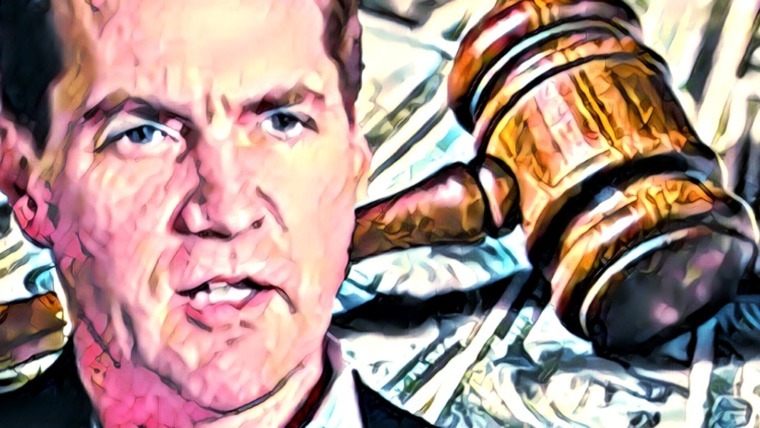 Ripple’s XRP-powered xRapid may finally be achieving major adoption from not 1 but 3 giant cryptocurrency companies: the crypto and traditional asset trading platform eToro, the world’s most popular crypto exchange Binance, and SBI Virtual Currencies, a subsidiary of the Japanese financial giant SBI Holdings. xRapid is Ripple’s XRP-powered payment solution that uses the digital token XRP to offer on-demand liquidity and deliver real-time payments while dramatically reducing costs. It’s designed to be a legally compliant way for banks and financial institutions, including crypto exchanges, to utilize the speed and efficiency of XRP for payments and settlement of transactions. Essentially, it enables XRP to be used as the medium of exchange and converted to fiat currency upon receipt of the transaction. Currently, Ripple is already partnered with crypto exchanges Bittrex, Coins.ph, Bitso, and Bitstamp. Will eToro Adopt Ripple’s XRP-Powered xRapid? Yoni Assia, the CEO of eToro, confirmed via Twitter that the company is learning about xRapid, implying that it may soon be implemented. 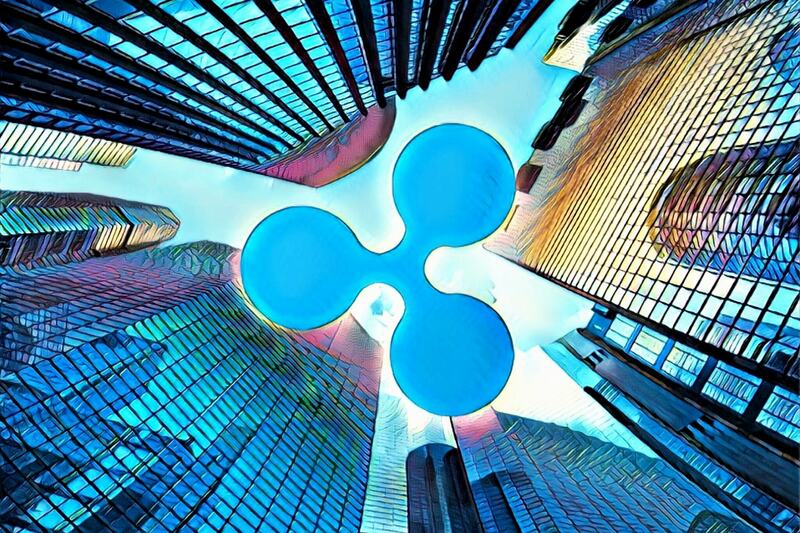 In fact, Assia recently visited Ripple’s headquarters to learn about using XRP to settle transactions. In addition to visiting Ripple’s headquarters to learn about xRapid, Assai also met with Ripple CEO Brad Garlinghouse at the Paris Fintech Forum to discuss a new partnership. Binance Poised To Use Ripple’s xRapid? In addition to eToro’s CEO being intrigued by Ripple’s xRapid payment technology for the settling of payments, Binance CEO Changpeng “CZ” Zhao has admitted he’s interested in partnering with Ripple for the same reason. As previously reported by IIB, CZ recorded an Ask-Me-Anything (AMA) live stream via Periscope where he mentioned that he’s interested in partnering with Ripple to utilize xRapid for payments. 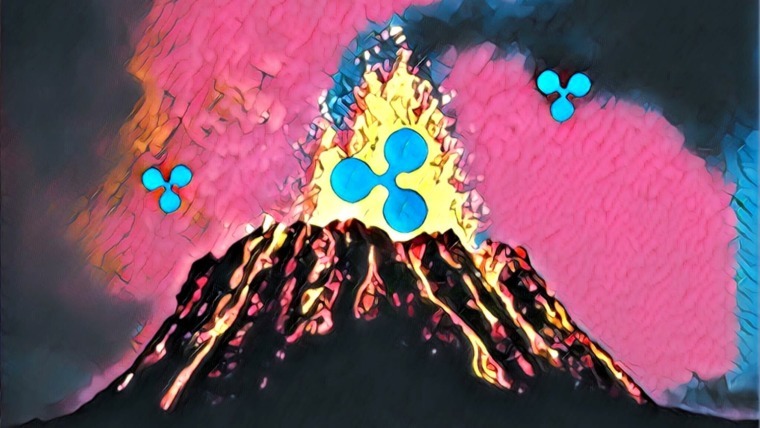 The third crypto-related business that will purportedly be adopting Ripple’s xRapid payment solution is the Japanese financial giant SBI Holdings’ crypto subsidiary company, SBI Virtual Currencies. SBI Holdings is already a partner of Ripple and a big proponent of Ripple’s xRapid payment product. Therefore, it’s highly probable that their SBI Virtual Currencies platform will support xRapid for fiat currency deposits and withdrawals. As previously reported by IIB, the SBI Group already serves a customer base of 23.47 million people, and all of them will have access to their new virtual currency trading platform. 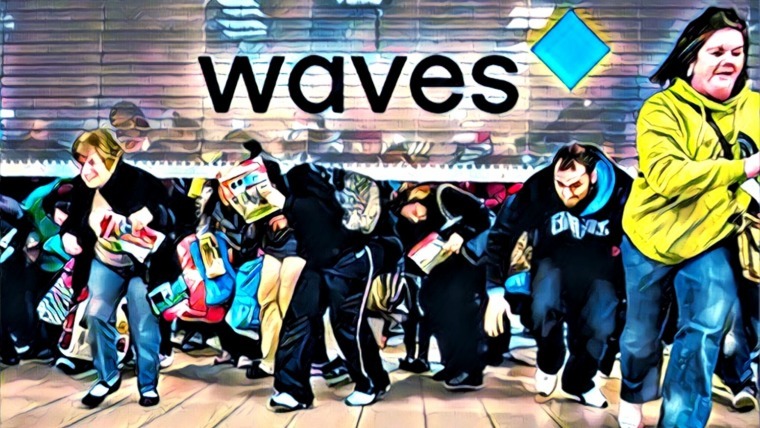 When will these crypto-related companies officially adopt Ripple’s XRP-powered xRapid payments technology? Will other crypto companies join them once xRapid is adopted? Let us know what you think in the comment section below. In the past years, news like this could push XRP price higher. Nowaday, it doesn’t move the needle. A finacial instittution learning about Ripple’s software does not mean it will actually use it, or even use XRP. Many companies have done it before but none has used it in real transactions. 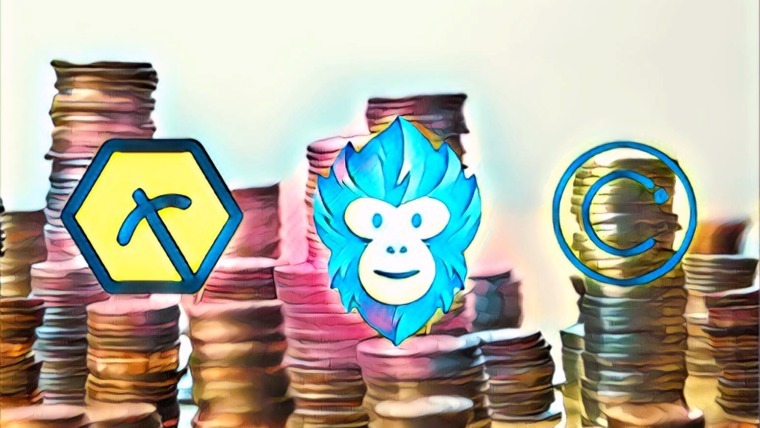 With JPM coin and Stellar coin in the market, XRP already faces competition, even before it gets off the ground. Jeremy XRP is way ahead of all other coins in terms of adoption. I think competition in this space will only add value. JPM and Stellar know they can’t compete with XRP. Read the facts, other banks won’t use them. There’s no interoperability involved. Well, If you would search, then you would know there is only ONE blockchain that applies to legal things, like being able to have insurranties on them and that is IBM+Stellar. Where Steller is the Decentralized version or XRP, same dev.